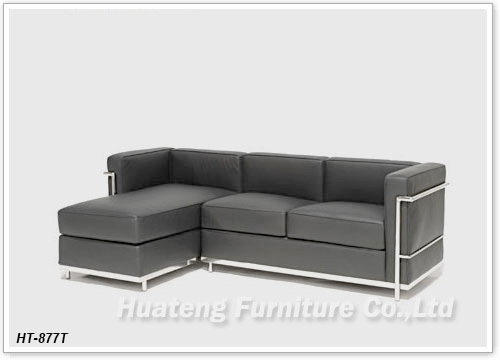 The LC2 Petit Sectional is inspired by the innovative designs of Le Corbusier. He is regarded as one of the most influential and most admired architects of the twentieth century. His experience in the design is shown through this modern design leather sectional wrapped in full Italian leather, or other high great upholstery. The Modern Living furniture is ideal for your home or office!